A-Killing Joke_06.jpg, originally uploaded by greg C photography™. On December 3rd I photographed Killing Joke (photo above) at Irving Plaza in NYC. Photos from the show will be on BrooklynVegan shortly so keep an eye on their site. 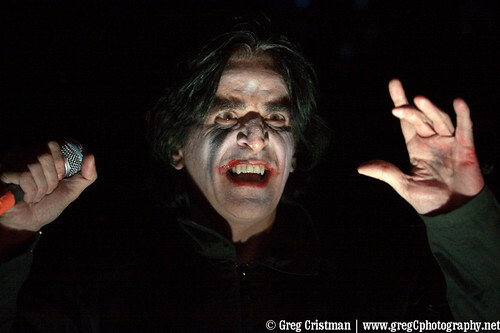 Fantastic shot of an intense Jaz Coleman.